Sanding Machines There are 9 products. 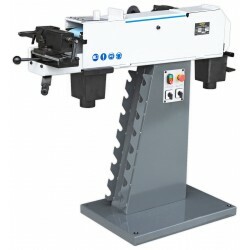 Cutting edge grinding machine for professional use. 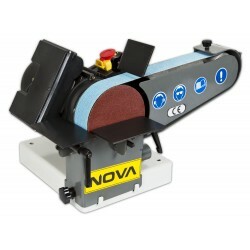 Nova 50 metal sanding machine that is the dream tool for anyone working with metals. 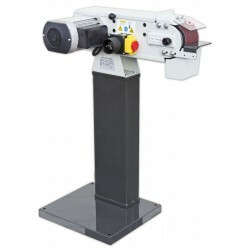 Belt sander for metal, with 380V motor. 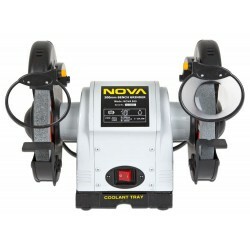 Nova 76 ensures precise and fast sanding of pipes as well as other profiles. 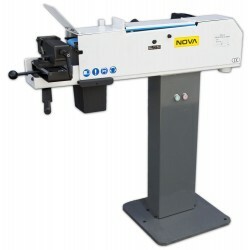 Simplify and speed up your work and order the new Nova 76 machine.